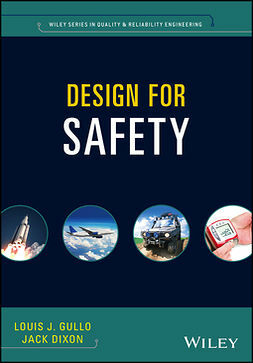 This book looks at the larger context within which emergency management response occurs, and stresses the development of a program to address a wide range of issues. 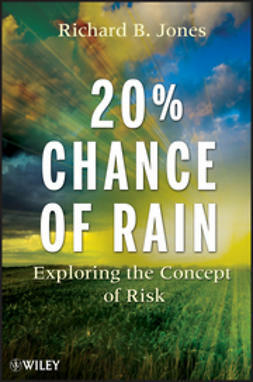 Not limited to traditional emergency response to natural disasters, it addresses a conceptual model capable of integrating multiple disciplines and dealing with unexpected emergencies. 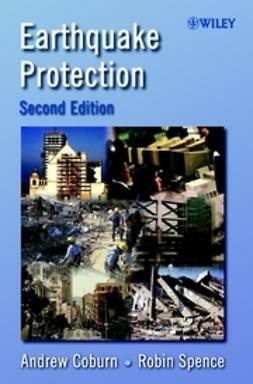 Emergency Management: Concepts and Strategies for Effective Programs, Second Edition starts by focusing on the three pillars on which successful emergency management is based: an understanding of history, knowledge of social science research, and technical expertise in emergency management operations. 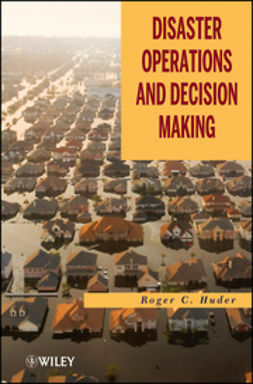 It provides insight as to how emergency management has evolved and suggests reasons why the current method of response planning doesn’t work as well as it should. 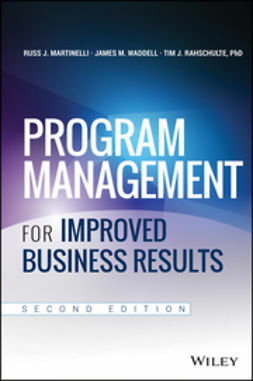 The book then goes on to discuss establishing and administering the emergency management program. 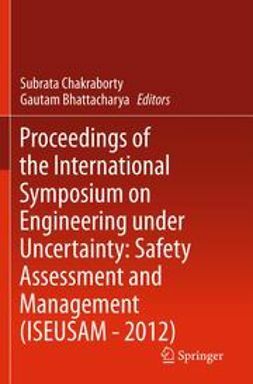 It looks at the analysis of risk as the basis for strategy development, and considers both the traditional macro view of hazard identification and analysis as well as the micro view required for continuity planning. 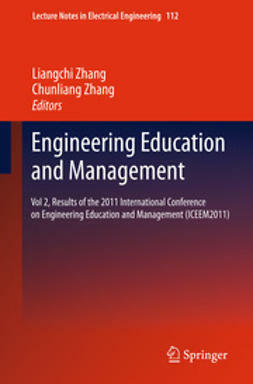 Strategy development is examined next, followed by coverage of planning process, techniques and methods. 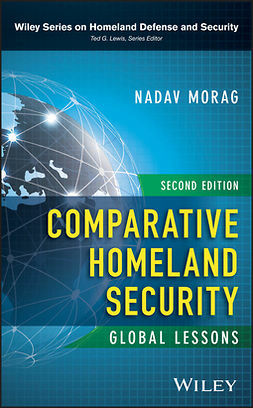 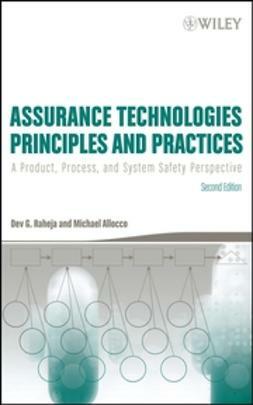 The book finishes with chapters on coordinating response, leading in crisis, and crisis management. 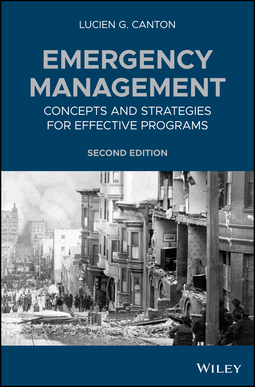 Emergency Management: Concepts and Strategies for Effective Programs is an important book that will benefit students, law enforcement, and state and local emergency managers and planners involved in emergency management.